Leaders and governors share a clear understanding of what the school is trying to achieve. The school has a calm and purposeful feel, and pupils are keen to learn and do their best. Pupils are confident, friendly and engage well with visitors. They describe their school as ‘close knit’ and a ‘friendly community’. There is a rigorous approach to monitoring the quality of teaching. Consequently, the quality of teaching, learning and assessment is now more consistent across the school. Pupils benefit from opportunities to take part in extra-curricular activities, such as debating, sport and drama, which play a significant role in developing their confidence. The school is renowned for the quality of pupils’ artwork and the gallery is an important, well-regarded feature. The school’s pastoral team provides effective support to pupils who, for whatever reason, need some extra support or a listening ear. The vast majority of pupils believe that bullying is rare and that it is dealt with effectively. Leaders have made good use of the funding for disadvantaged pupils to ensure that these pupils attend school and achieve well. 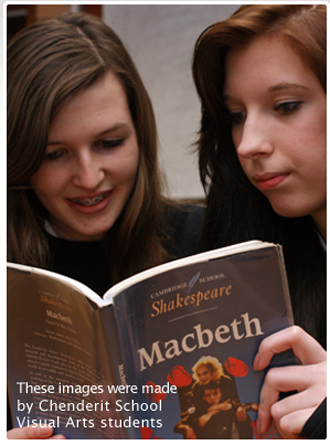 Middle-ability pupils are now more engaged with their work and making better progress. The school has had some success in engaging parents in the life of the school. The safeguarding team has effective systems in place to monitor all pupils about whom they have concerns.